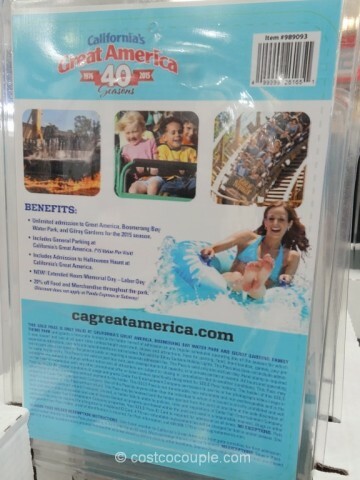 The Great America 2015 Gold Season Pass is now available! 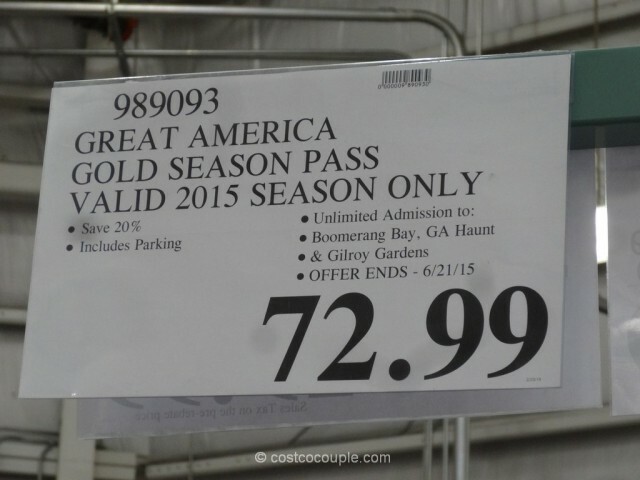 – Pass is valid for only one visit per day. 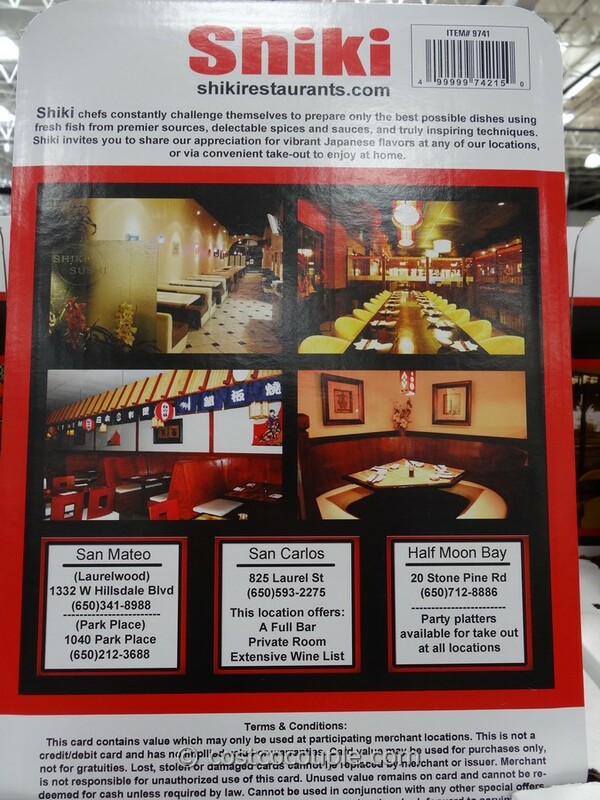 Hand stamp is required for same day re-entry. 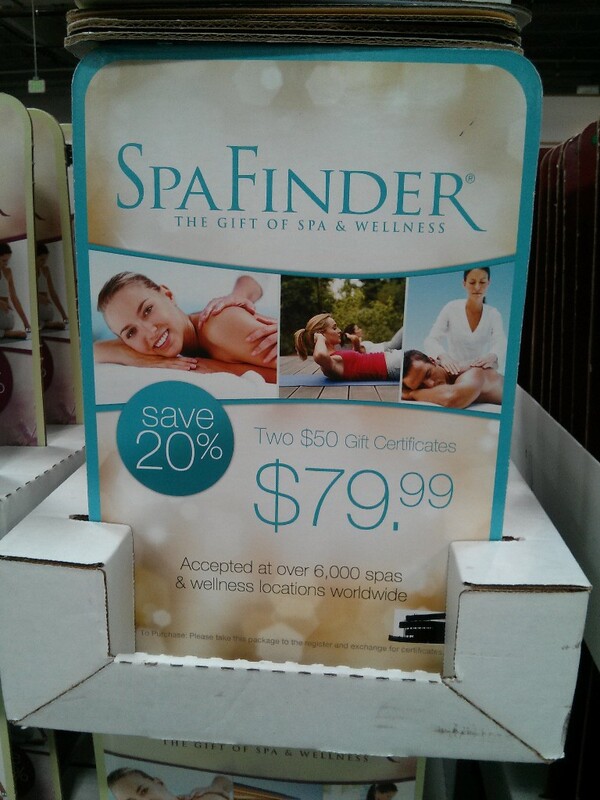 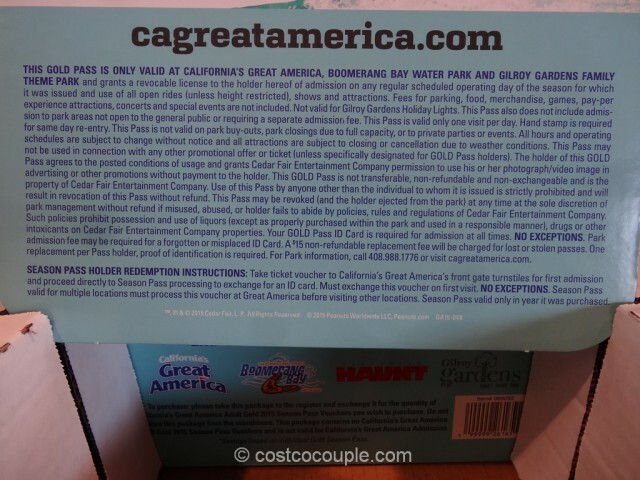 – Voucher must be processed at Great America before visiting other locations. 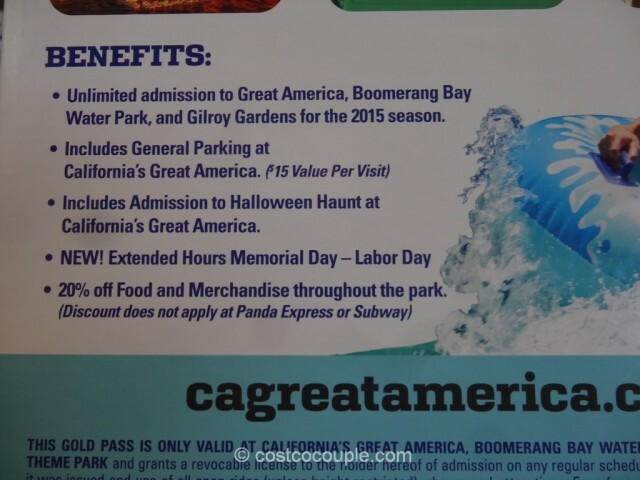 Please read the fine print to understand the terms, conditions and limitations prior to purchasing the pass. 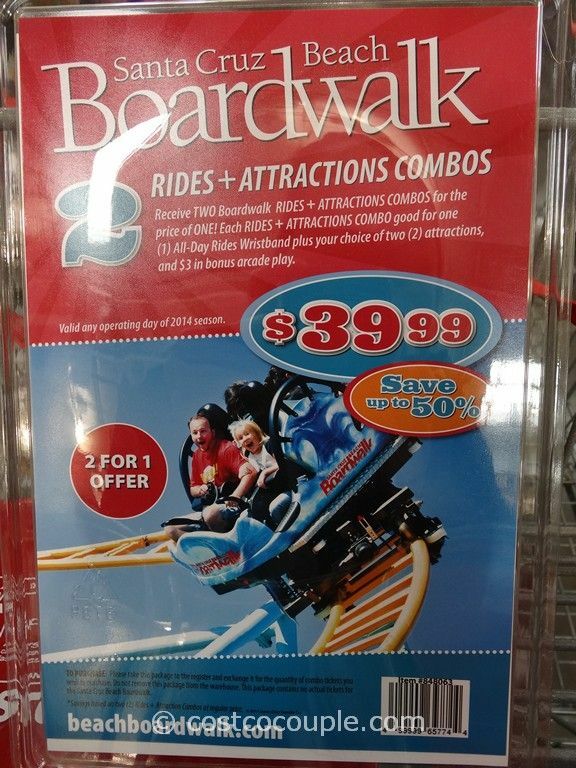 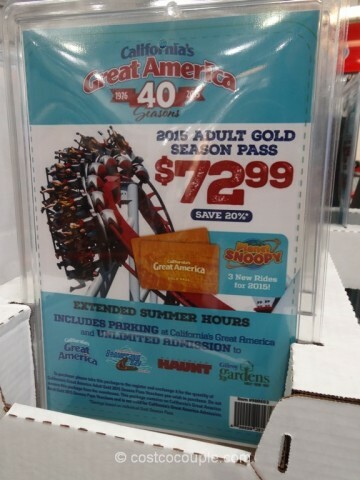 The Great America 2015 Gold Season Pass is priced at$72.99.